THE RED ROOSTER COOKBOOK RELEASES TODAY! 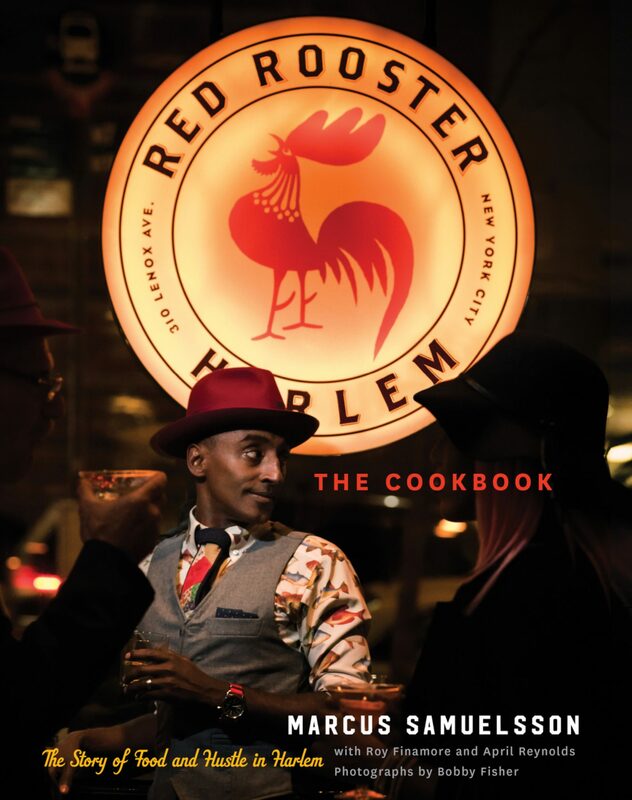 Bobby Fisher strikes again with Marcus Samuelsson‘s The Red Rooster Cookbook. The book was photographed during a busy summer while simultaneously photographing the upcoming Anthony Bourdain cookbook ‘Apetites‘, which releases 10/25! You can buy the book on Amazon and be sure to check out Bobby’s new site to see lots more!